Those baby toes and tiny lips change faster than you blink your eyes, so it's important to find the right Cincinnati photographer to photograph your precious newborn. 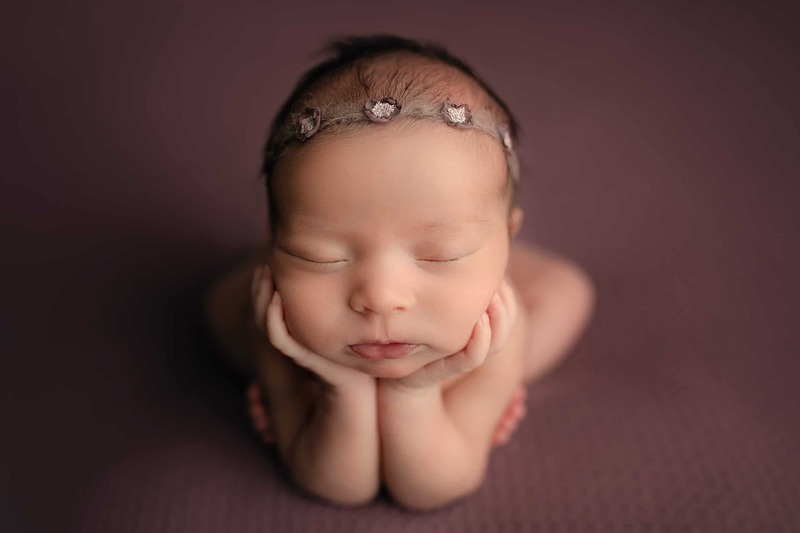 At Samantha Sinchek Photography, I treat every newborn like they were my own and strive to create gorgeous images that you will want to hang on your walls for years to come. I've come to know that children grow up faster then we want. One day your holding a newborn in your arms, and the next they are running off to 2nd grade without a look back. Your family moments are preicious and change too quickly. 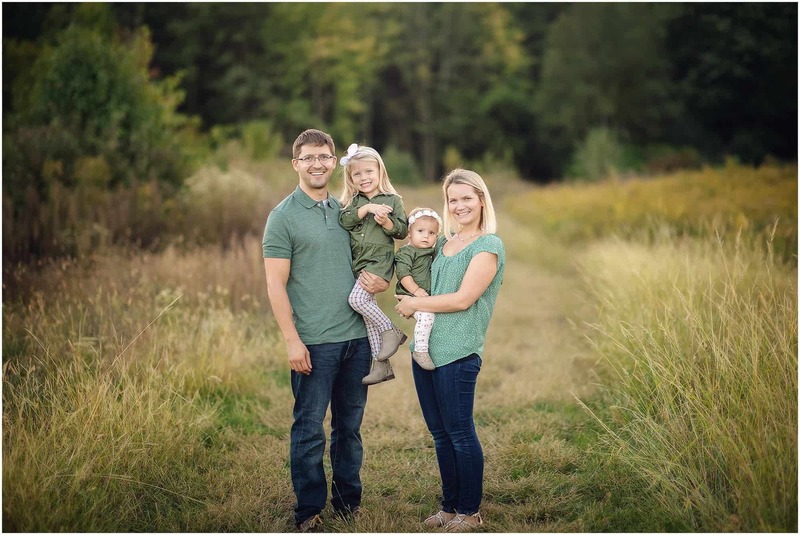 Here at Samantha Sinchek Photography, I take being your Cincinnati Family Photographer seriously and strive to create beautiful photographs you will cherish for a lifetime. You've made it to your senior year and it's time to start looking for the perfect photographer. 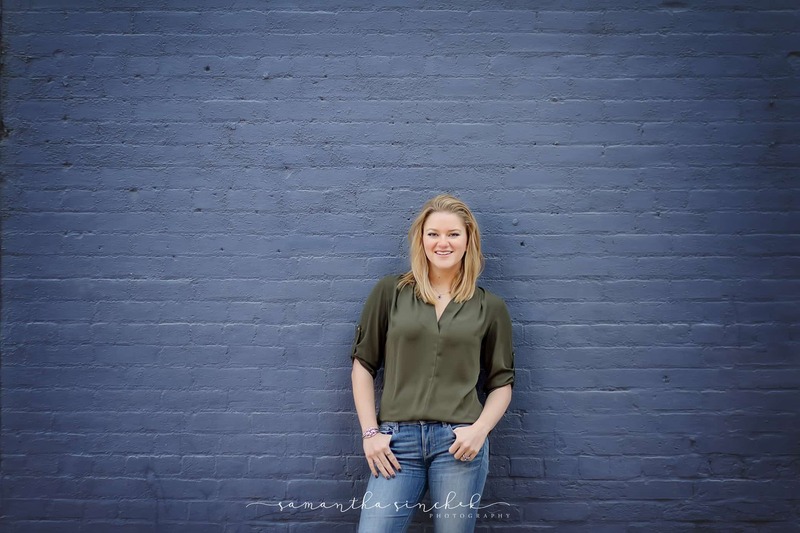 These are pictures that you will share will friends and family for years to come, so why not choose the best Cincinnati Senior Photographer to capture them for you. Each session is personalized to fit what you love. Let me create stunning pictures that you will love well past your senior year. My name is Samantha Sinchek! I am an award-winning Cincinnati Photographer, who specializes in newborn, family, senior & maternity photography. 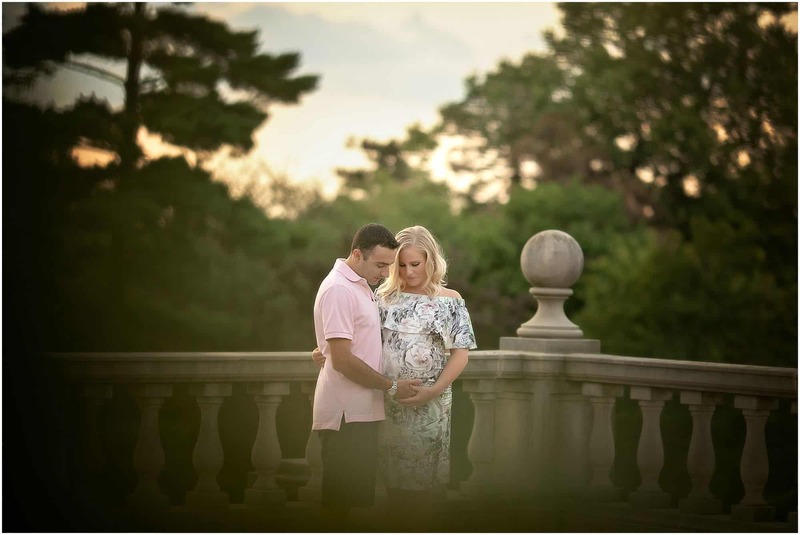 My images are clean, bright and capture the moments that you will cherish for a lifetime. Your session includes digital images that you can share with family and friends and print out to keep forever. There are no session fees or hidden cost. Located and serving the Greater Cincinnati area. Contact me today for your personalized photo session!